It doesn’t quite feel like Halloween unless you venture in to some fear inducing situations. 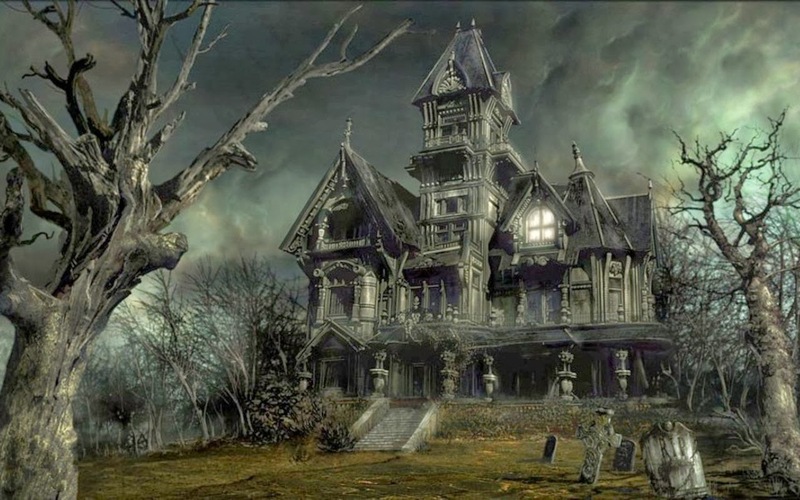 Whether you’re looking to feel a little adrenalin boost or want to scream to your heart’s content, there is a haunted house for you! 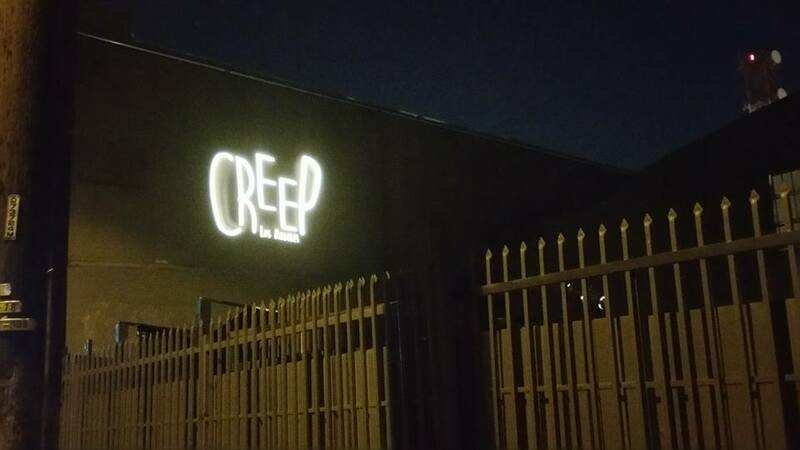 While this isn’t jump-out scary, Creep LA collaborated with Amazon Prime Video to create Lore, a walk-through experience based on Aaron Mahnke’s podcast of the same name about folklore and myths. Groups of eight at a time brave a one-hour journey through horrors both beautifully macabre and deeply unsettling. 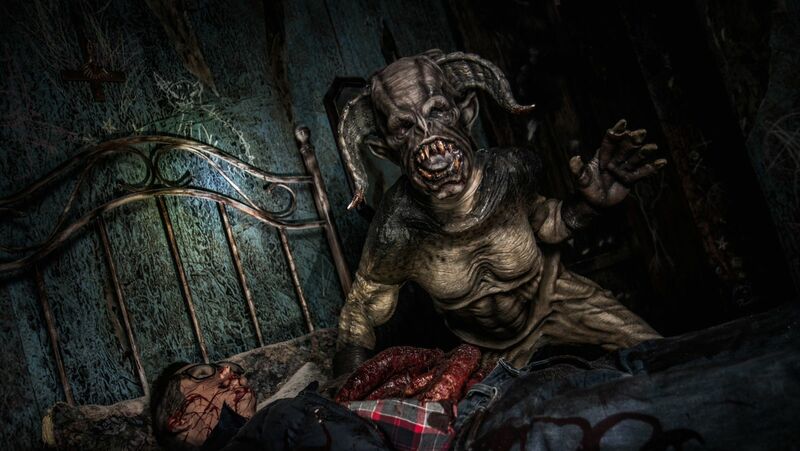 Not for the faint of heart, this multi-sensory haunt unfurls via a short film (which you can watch online) followed by an on-site virtual reality experience. It culminates in real life inside the Black House, a sprawling Victorian home. Oh, and scaredy cats beware: You must enter all alone. 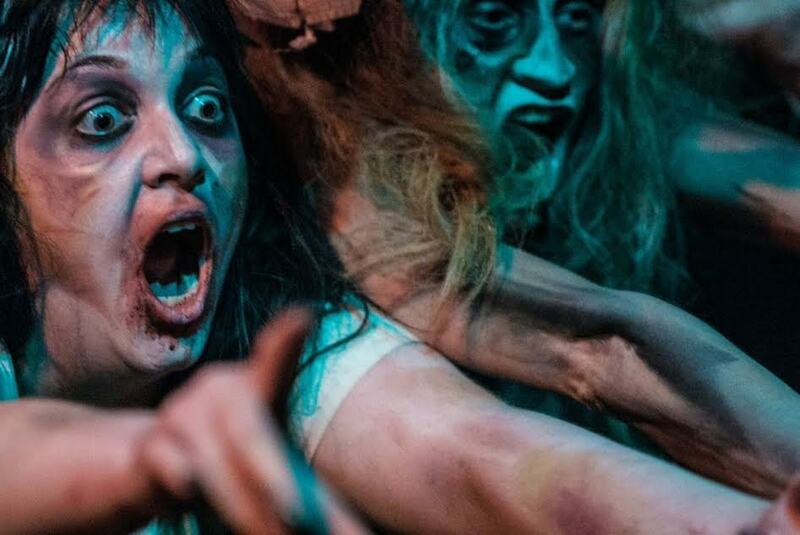 Armed with a shoddy flashlight to illuminate their path, guests navigate a labyrinth of terror before enduring a series of shocking scenes that will unsettle even the most stoic of horror fans.